Oh Happy Day!!! 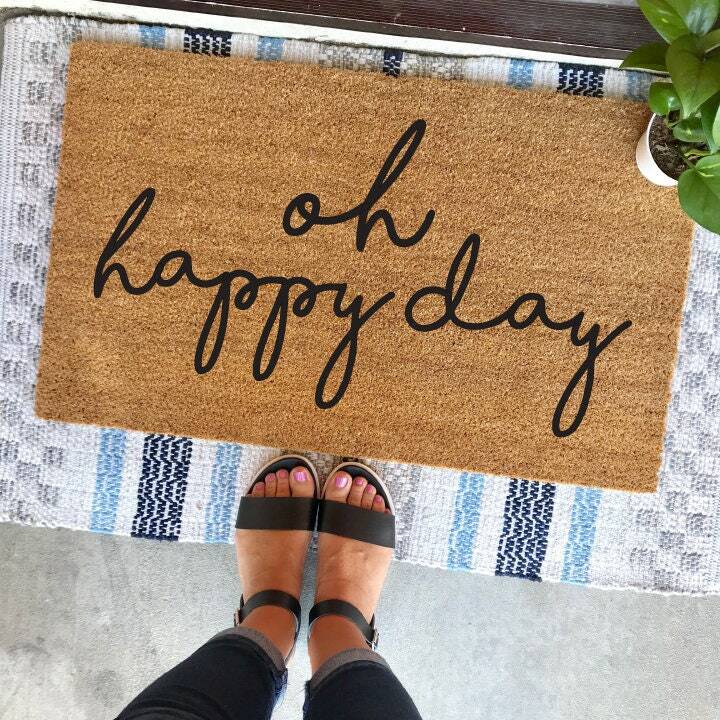 Brighten your day with this sweet reminder on your new doormat! Even if you're not feeling it, maybe just by saying it, your mood will be turned around. Hey, it's worth a shot! 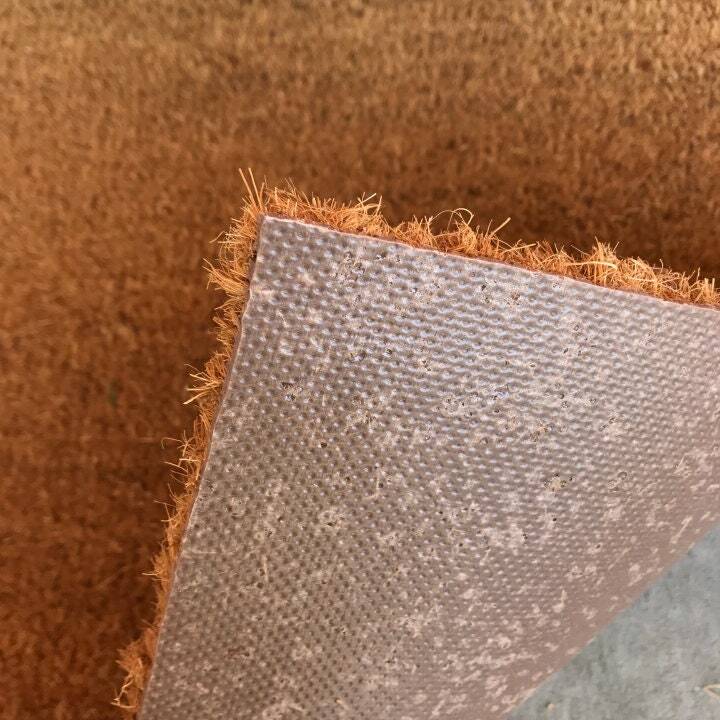 And if not, then at least you've got yourself a cute mat!